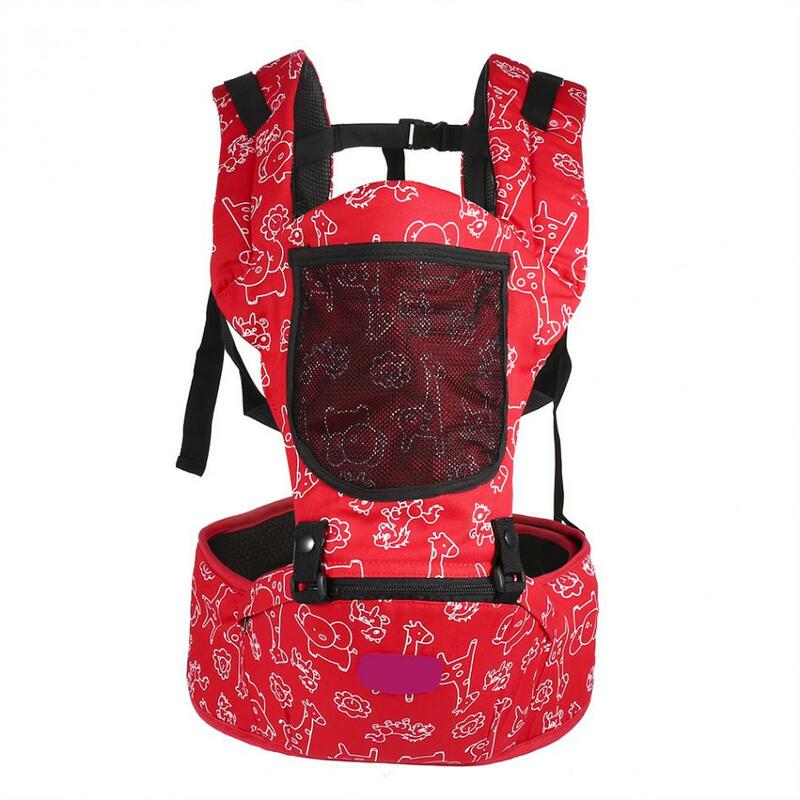 Our baby carrier is made of cotton and polyester material, soft, breathable, sweat absorbing and comfortable. 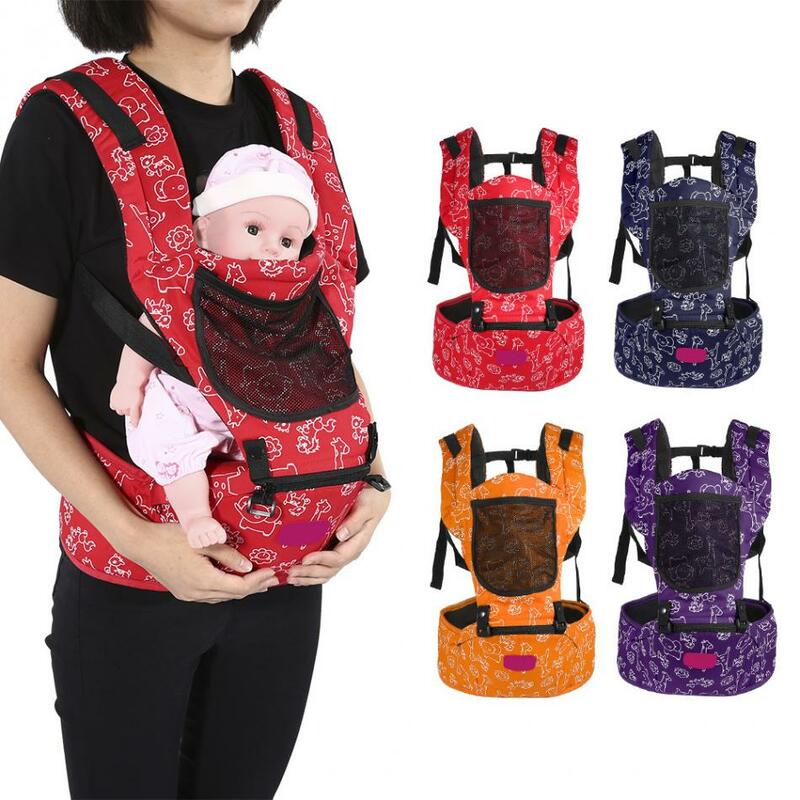 It has many smart and practical designs, double shoulder strap and buckle design could be adjusted to fit parent's shoulders, hip seat could providing babies a safe and comfortable place to sit, padded waistband could release parent's burden in a large part, and parent won't feel tired if they carry baby for a long time. 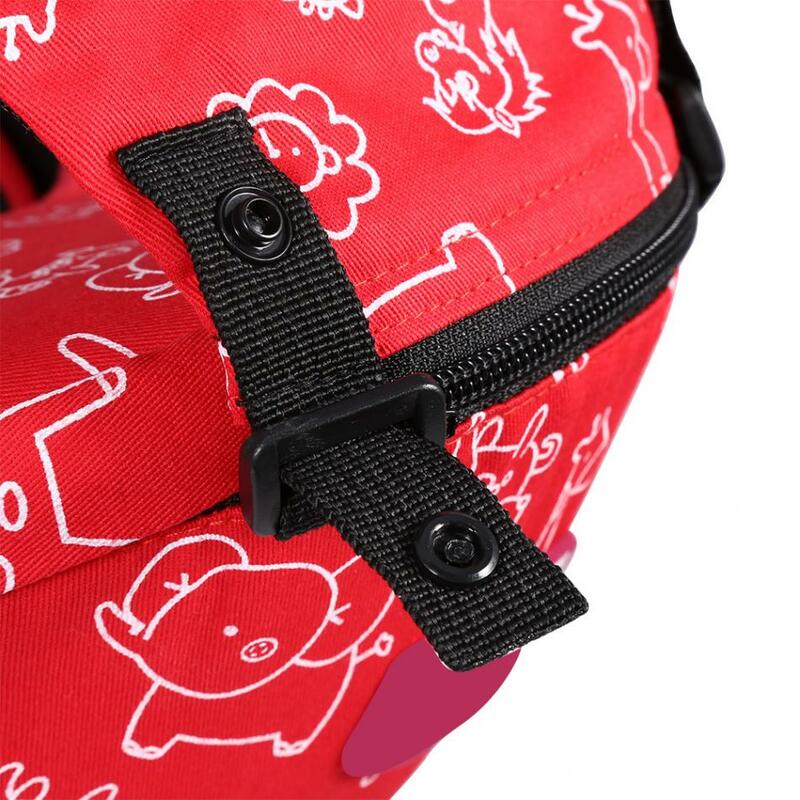 The front mesh and zippered bag are perfect for parents to store some small stuffs. 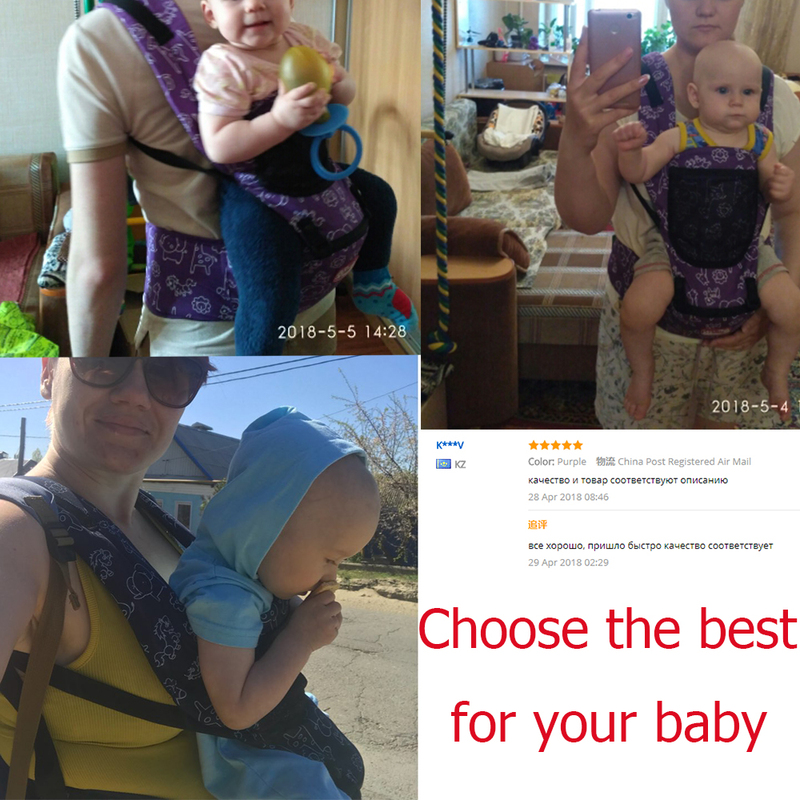 And our sling can be used by mom or dad and is suitable for baby from 3-40 months, weight is below 15kg. 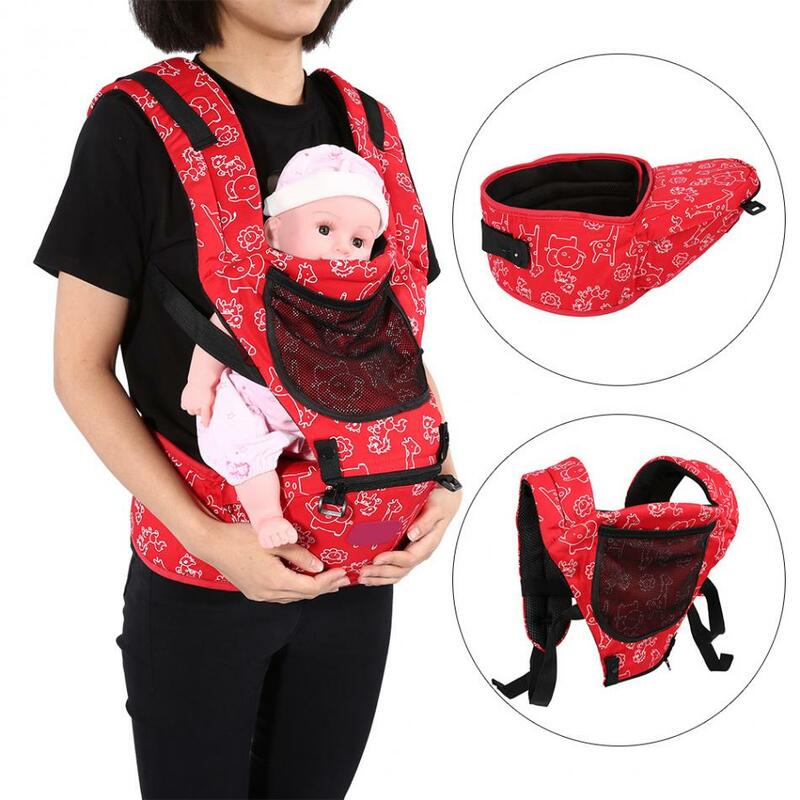 Such a practical baby carrier, worth buying for your babies! 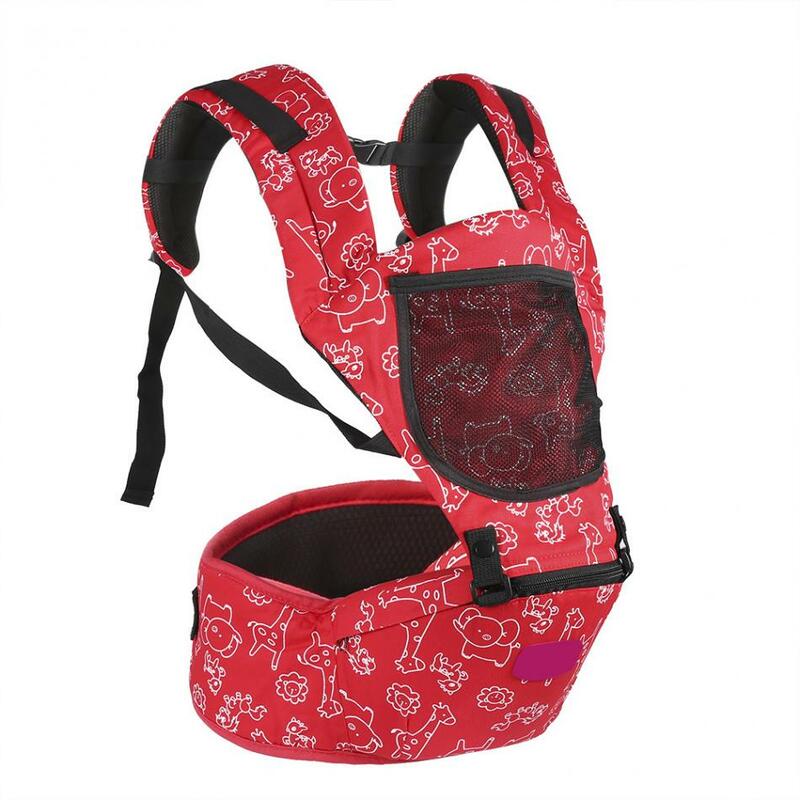 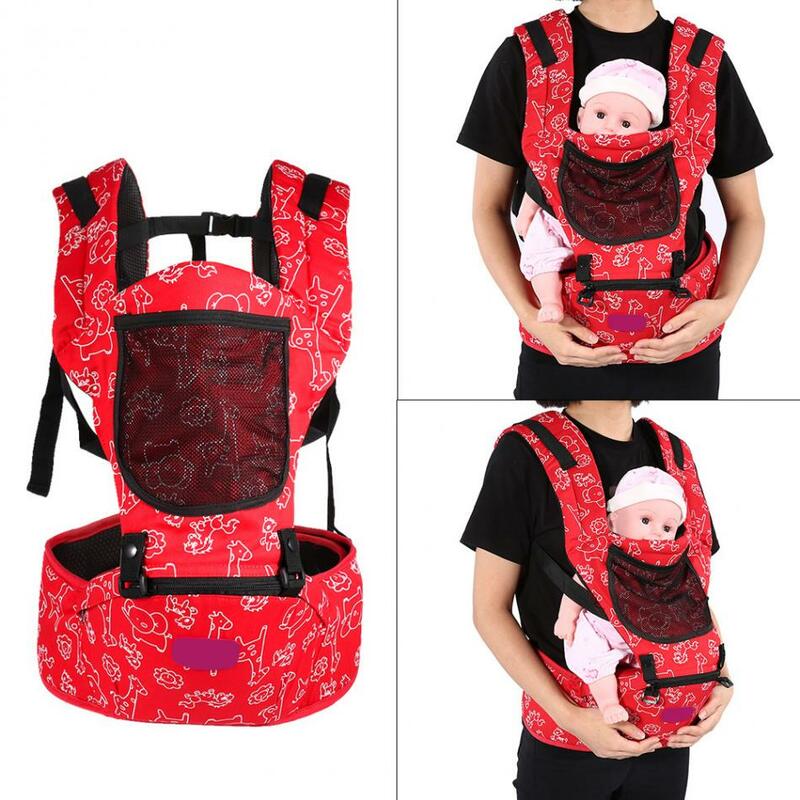 Our baby carrier is made of high-quality polyester and cotton material, soft, breathable, sweat absorbing and comfortable. 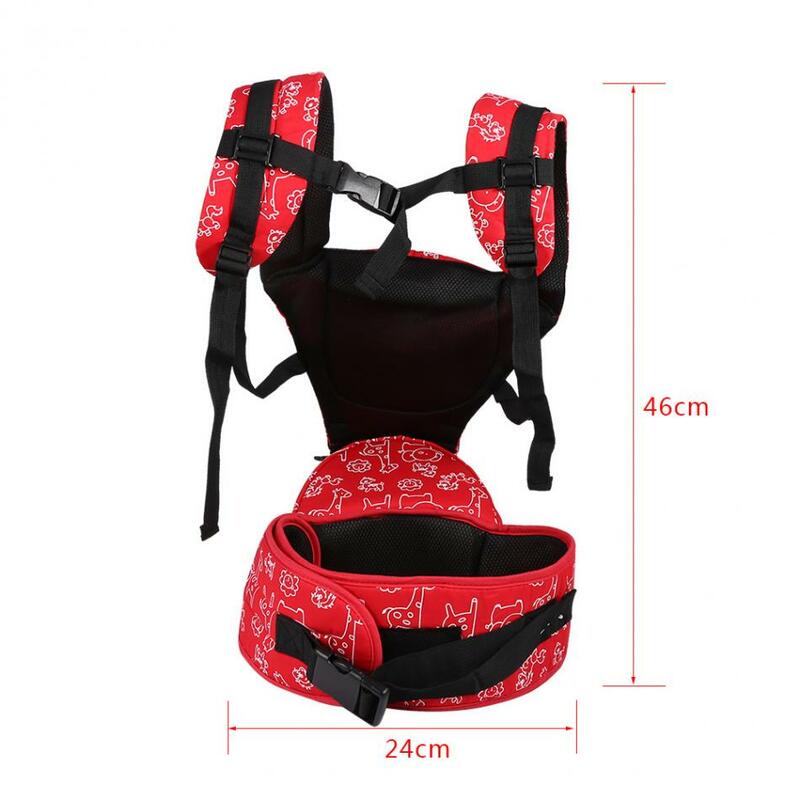 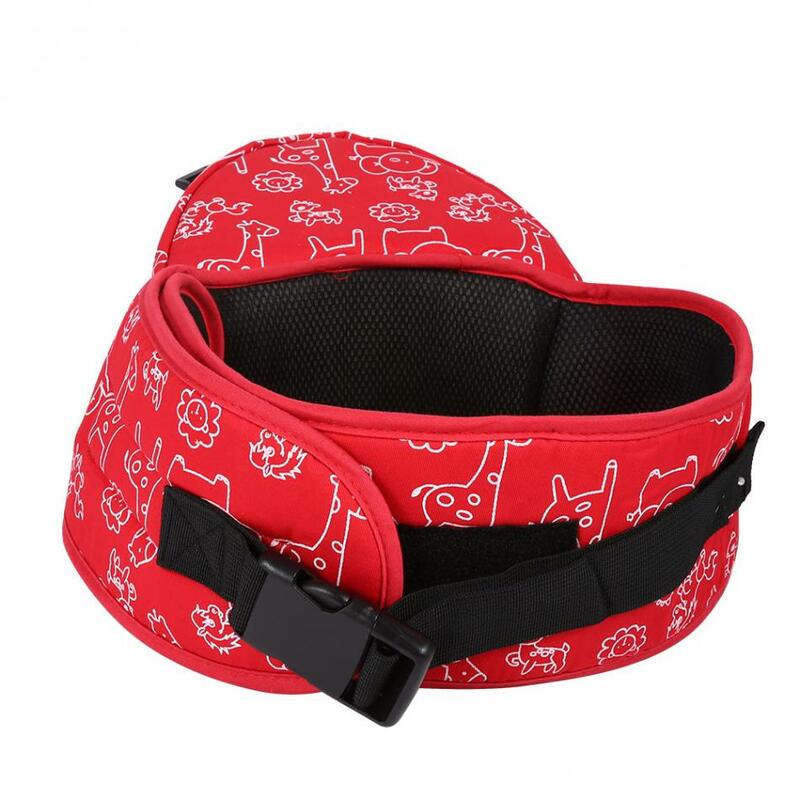 Double shoulder strap with back adjustable buckle design can carry your baby safely and comfortably, adjusting the strap in a suitable length, buckle is very easy and convenient to use. 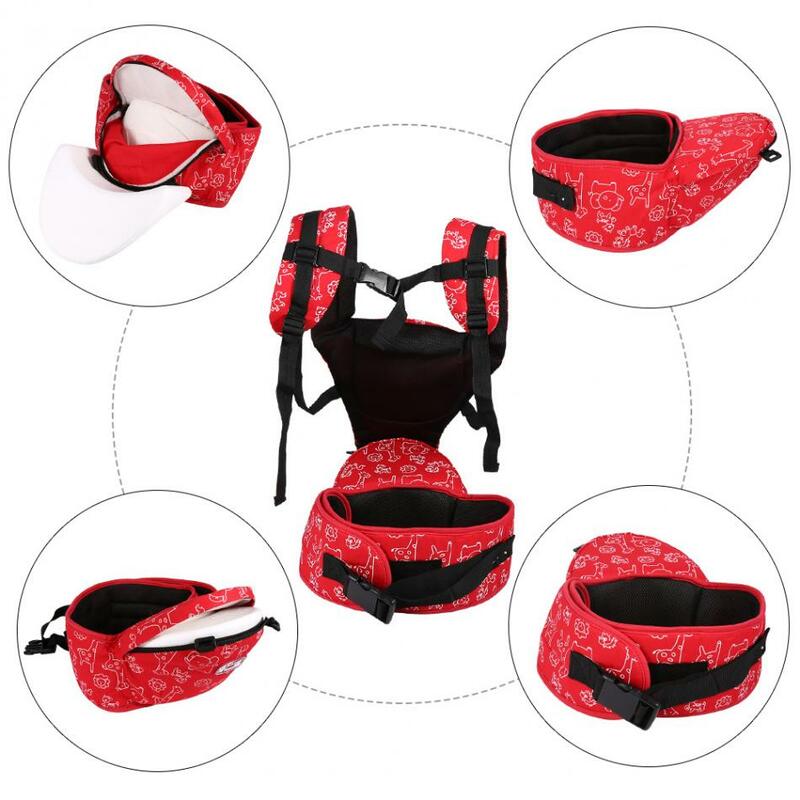 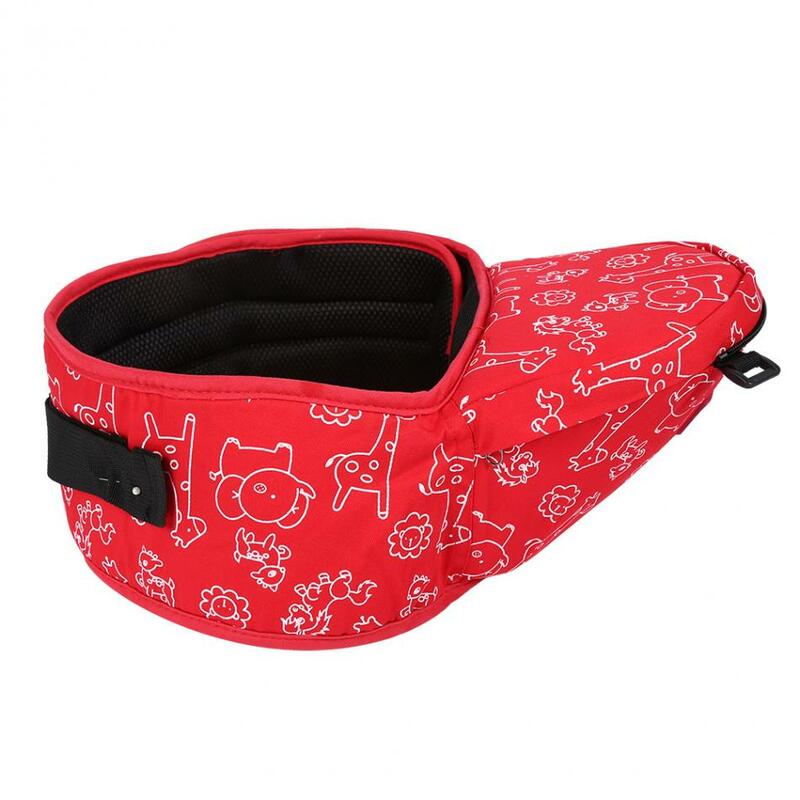 Padded waistband with adjustable buckle design, parents could adjust the waistband in a correct position, it can help release parent's burden in a large part, so parents won't feel tired if carry babies for a long time. 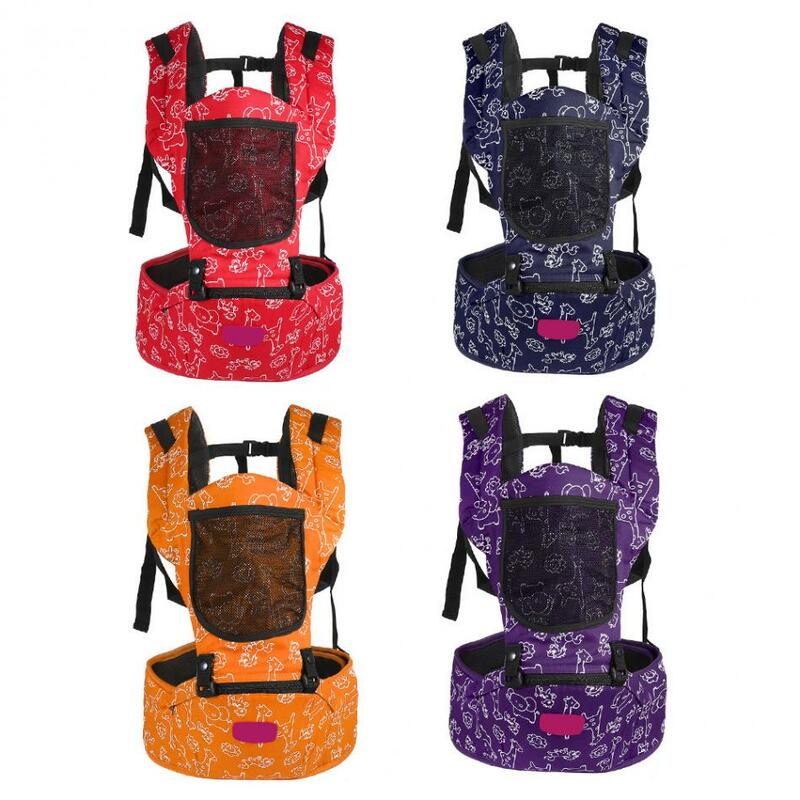 Front mesh bag and zippered bag are perfect for parents to store phones, cards, keys, baby's toy and even baby's bottle. 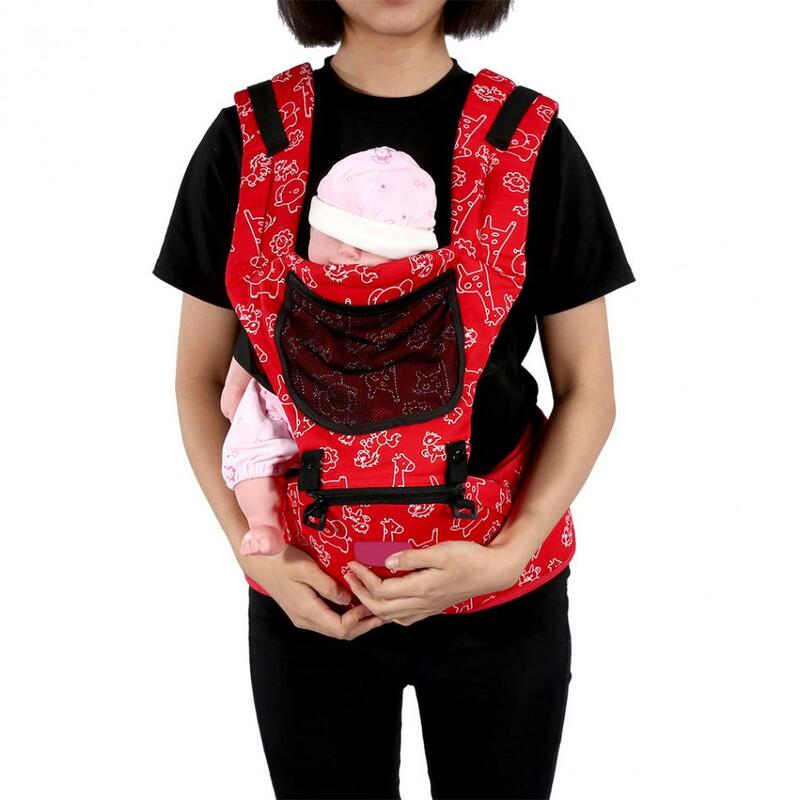 Our sling can be used by mom or dad and is suitable for both baby girls and baby boys that age is from 3-40 months, weight is below 15kg.